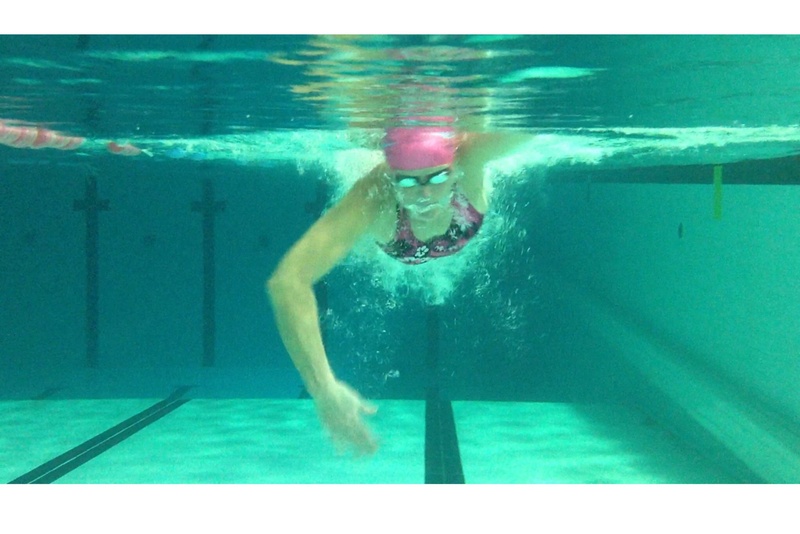 Would you like to really see what your stroke is like when you swim? What we think we are doing in the water is often very different from what we are actually doing. I can offer you a video package with an depth look at your stroke using a high tech underwater HD camera, looking at various angles e.g. over the top , in front and from the sides. A very mobile camera to look at a host of different angles. Depending on the numbers the session will take from 75mins. Time will spent in the pool and on the dry land viewing the footage and discussing your stroke and giving you information and drills to work on. A DVD will be sent to you after the session with drills to work on. Sessions can be flexible to suit individual needs depending where they are in their swimming career! I try and create a relaxed environment to allow swimmers to enjoy developing their stroke to achieve their swimming goals.